Jamie has served as our senior pastor at Grace Baptist since March 2009. He is married to his high school sweetheart, Pam. They have four children: Lauren, Barrett, Hannah and Bryce. Before coming to Grace he served in the ministry areas of youth, education, outreach and administration in two churches, one in North Carolina and one in Kentucky. He holds a Masters Degree in Christian Education and a Doctorate of Educational Ministry Degree in Leadership. His ministry passions are preaching/teaching and leadership/administration. Jamie enjoys hunting, fishing, reading and spending time with his family. 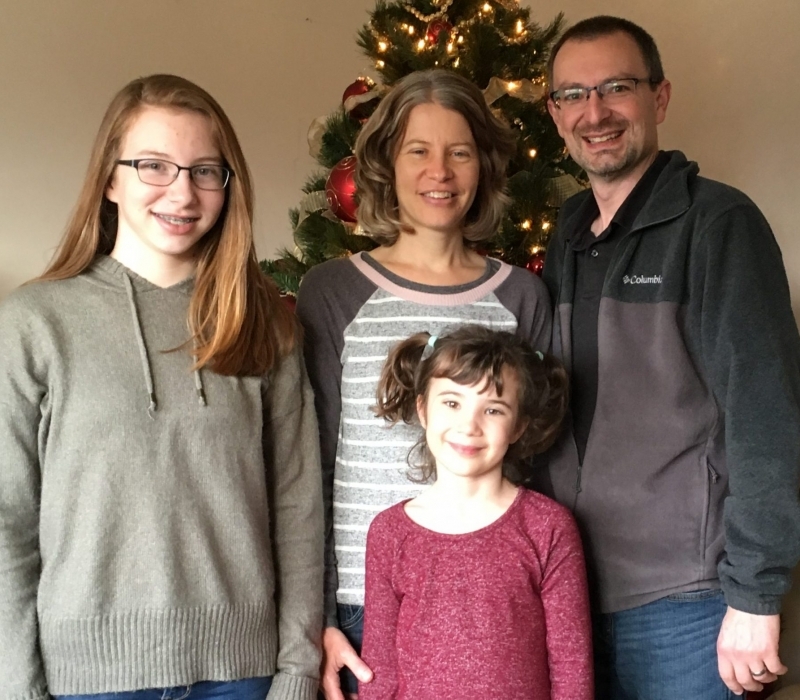 Andy joined the staff of Grace Baptist Church as the new Youth Pastor in May 2016. He is married to Ceslie, and they have two daughters, Camie and Maggie. Before coming to Grace Baptist, Andy served in ministry areas of youth, college and small groups. 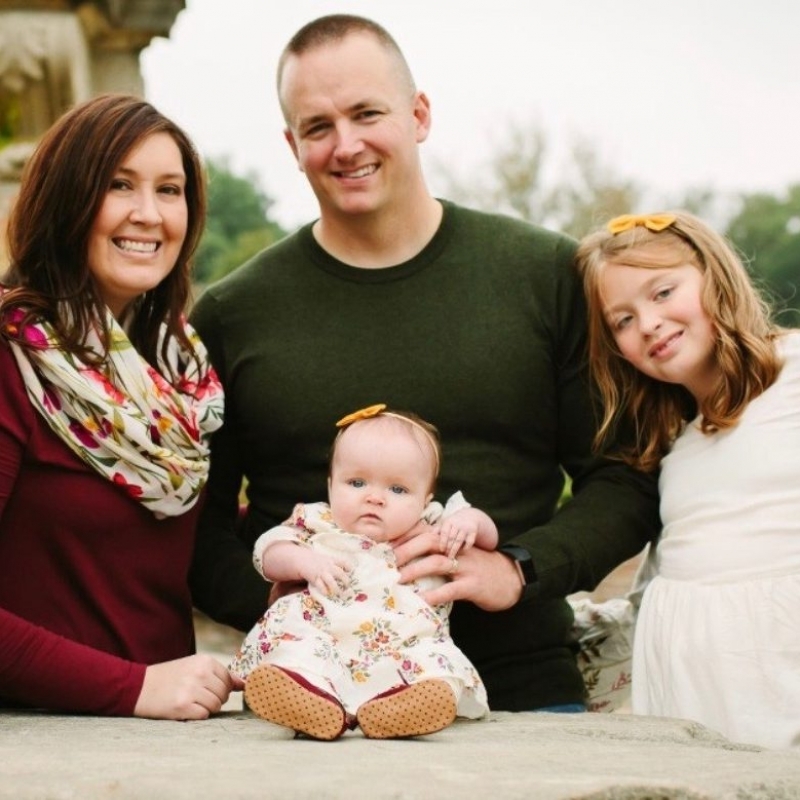 He currently serves with the Indiana Army National Guard as a Battalion Chaplain and was deployed to Mosul, Iraq in 2008. He received his Masters of Divinity in Christian Ministry from The Southern Baptist Theological Seminary in 2013. Andy has a desire for youth to grow in their faith and to be built up. He has a passion for the next generation to rise up and be a light in the darkness and push God’s kingdom forward. Andy enjoys any sports, outdoor events, geocaching, reading and playing video games. Curtis came on staff at Grace Baptist Church as the new Worship Leader in June of 2018. He is married to Michelle, and they have 2 daughters: Noelle and Natalie. 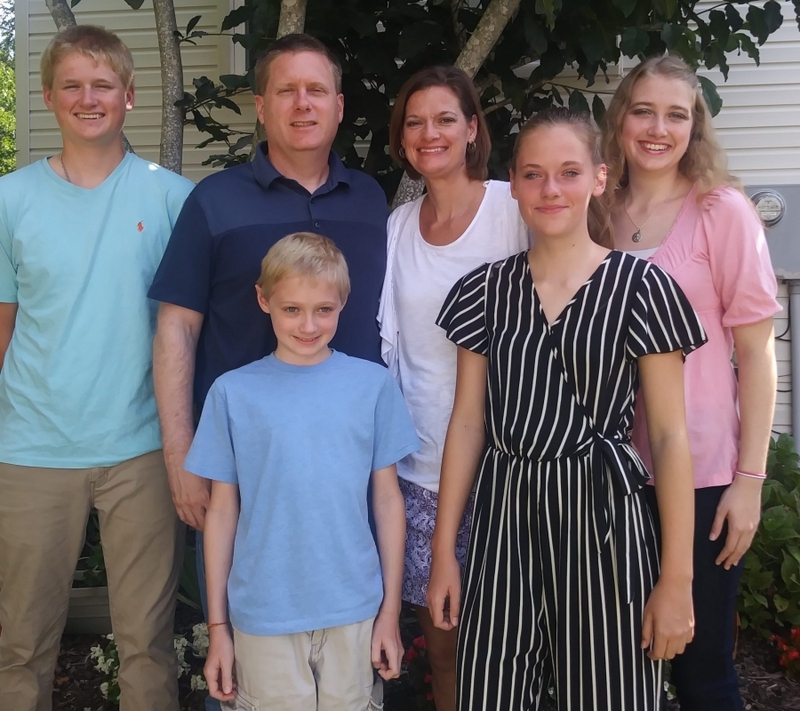 The McGills have been attending Grace Baptist since 2016. Curtis is a full-time music teacher and has served in ministry for many years. He loves teaching and equipping others. Curtis is an extroverted introvert with a wide range of interests. You never know what he’ll be thinking, reading, or talking about.